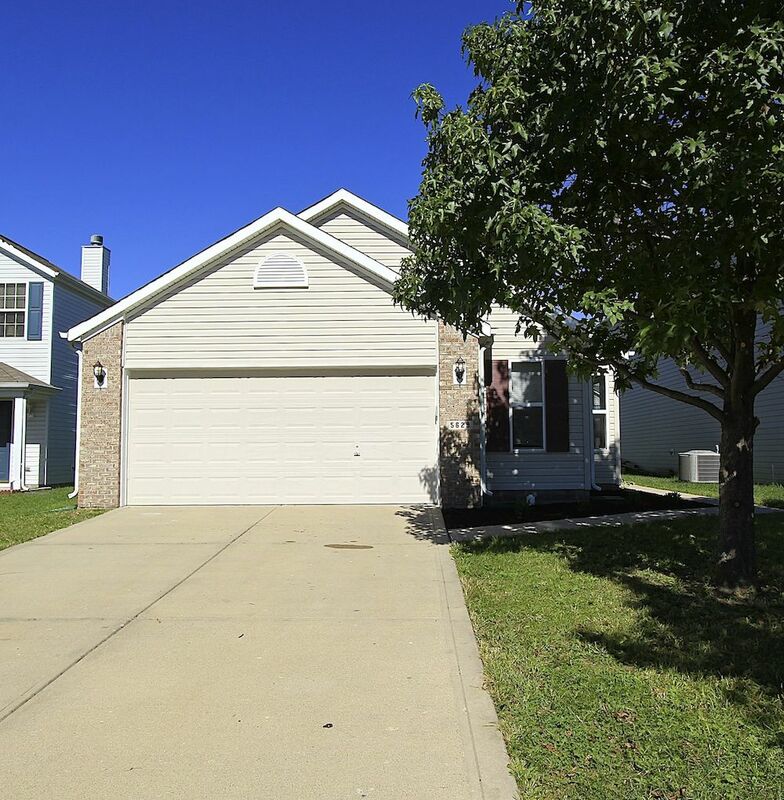 Full Description: This a 3 bedroom 2 bath ranch, close to shopping and restaurants in the prestigious Winding Ridge subdivision located in Lawrence Township. Completely remodeled home with new flooring and fresh paint. Rent is $1100 per month.